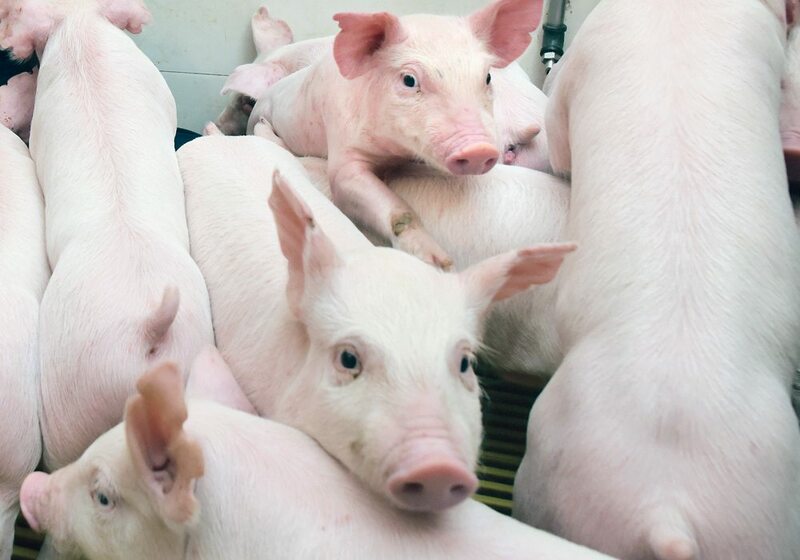 The Saskatchewan discovery of a new vaccine could soon put an end to a killer virus that has been decimating North America’s hog industry. 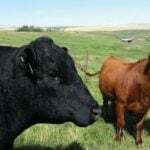 The University of Saskatchewan’s Vaccine and Infectious Disease Organization-International Vaccine Centre recently announced a breakthrough against the porcine epidemic diarrhea virus. 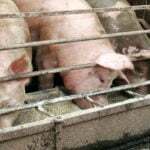 The disease has killed more than eight million pigs and cost the industry more than $400 million in lost income since 2013, mostly in the United States. 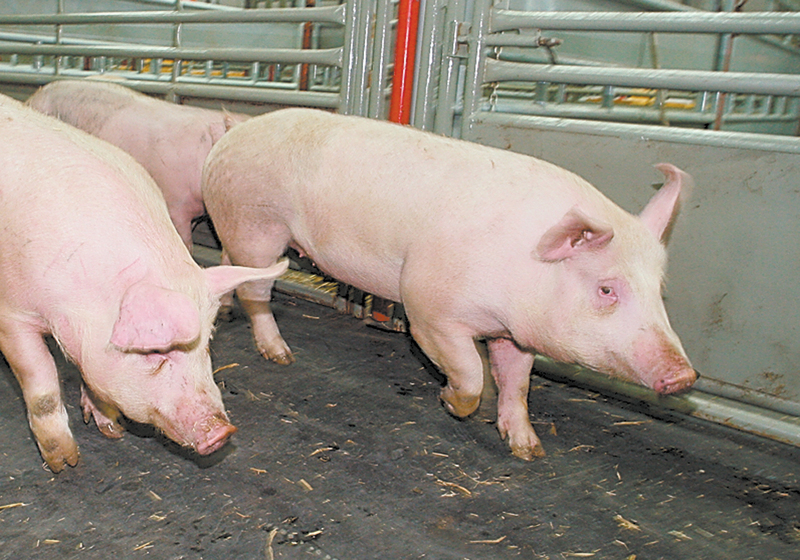 In less than a year, scientists at VIDO-InterVac’s Level 3 facility have developed and tested a prototype vaccine that will soon be available to hog producers. “I think it’s absolutely tremendous that we have people like Dr. (Volker) Gerdts and the InterVac system that’s available and provide the infrastructure for not only a Saskatchewan and Canadian solution but a global one,” said Neil Ketilson of Sask Pork. 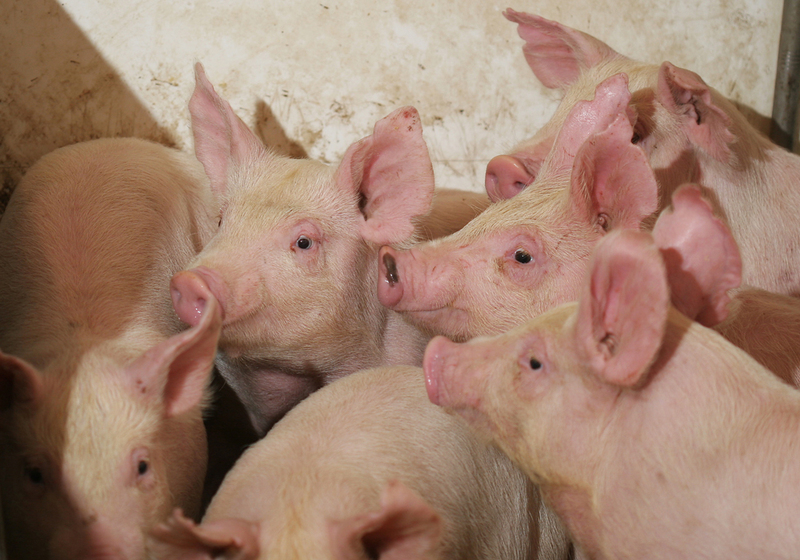 Gerdts, research director at VIDO-InterVac, said PED continues to be the most important threat to the swine industry. The virus was first discovered in Europe and has become increasingly problematic in Asia. 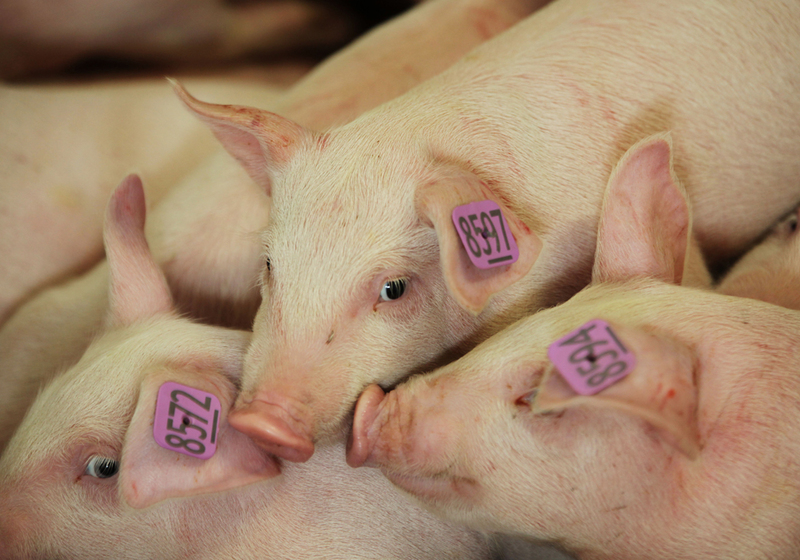 Occurring only in pigs, the disease hit the U.S. hog industry in 2013 and spread to Canada in 2014. It has a mortality rate of almost 100 percent. “It’s actually a terrible disease. 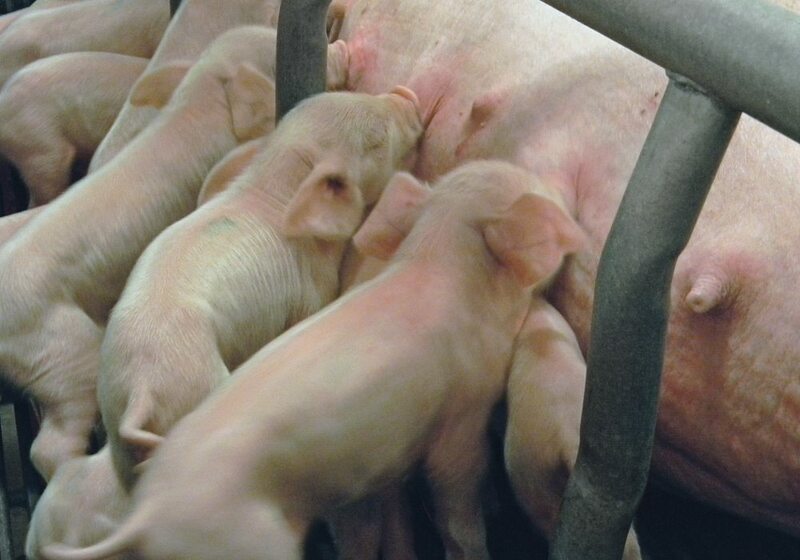 It kills neonatal piglets within the first few days of life. 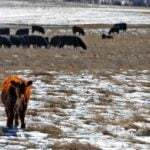 As soon as they become infected with it, it takes about 36 to 48 hours,” said Gerdts. He said Canada has had about 130 outbreaks of the virus in hog operations. 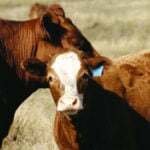 However, the numbers have been low compared to the U.S. because biosecurity protocols were implemented over the past few years. Gerdts and his team of about 15 researchers at VIDO-InterVac started clinical trials at the end of 2013 by establishing a disease model for PED and testing several prototype vaccines they developed before selecting the current one. After a “rigorous phase of testing,” the Canadian Food Inspection Agency granted approval for field testing in December 2015. 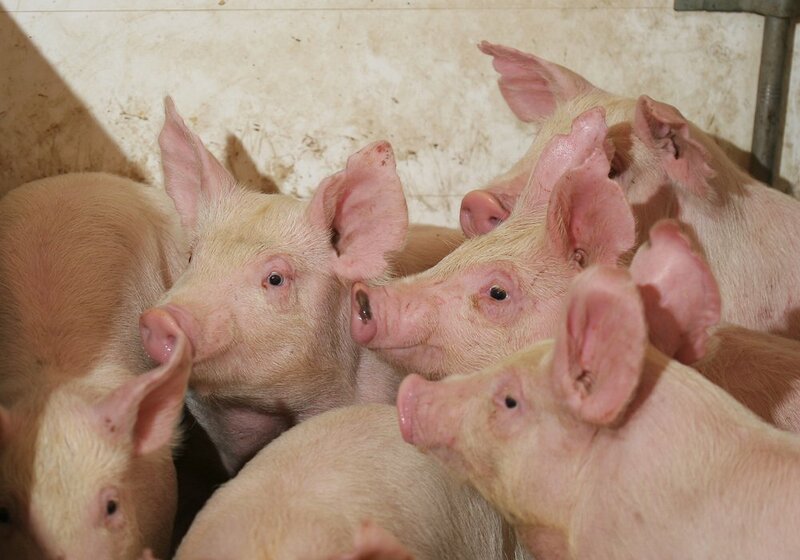 Using funding from the Saskatchewan government’s Agriculture Development Fund, Sask Pork and the Canadian Swine Network, researchers inoculated 600 sows with the vaccine in three Saskatchewan commercial barns at Olymel, the Prairie Swine Centre and the Star City Hutterite Colony. “That allowed us to test the vaccine under real life conditions in three genetically different backgrounds,” he said. License negotiations were held with several animal health companies before an agreement was struck with Huvepharma, which has partnered with VIDO-InterVac to develop the technology for commercial production in North America. In the meantime, the CFIA has granted a conditional license to make the vaccine available in the event of a PED flare-up. “That has actually happened,” Gerdts said. An ongoing phase of field testing is determining how long the immune response lasts, but Ketilson is hopeful the vaccine will be available this fall. He said it couldn’t come soon enough, particularly in the U.S. where the virus has caused a significant production shortage and forced many bankruptcies. “If you get PEDV, it’s worth three weeks of production, and for a lot of guys that would seriously impact their solvency,” he said. The physiological factor is also important, he said. “It’s (vaccine) an insurance policy,” he said.